U.N. efforts to fight climate change have only been under way since 1988. Compare this with the notion of replacing capitalism with a radical egalitarian alternative, which has been around for a century and a half. The project does not seem to be moving forward. 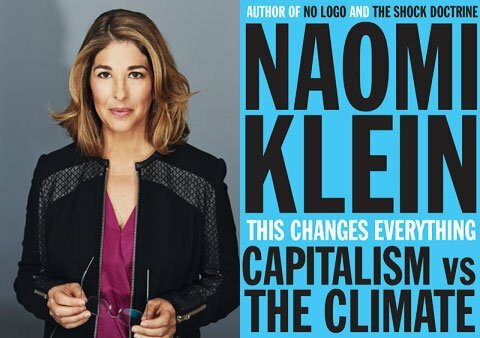 Waiting to limit the damage of greenhouse-gas emissions until the people can overthrow the yoke of unfettered capitalism may represent the most dangerous advice the left has come up with in a very long time.